Chicagoland Tree Stump Removal - Call Our Arborists Today | J&S Tree Service, Inc. 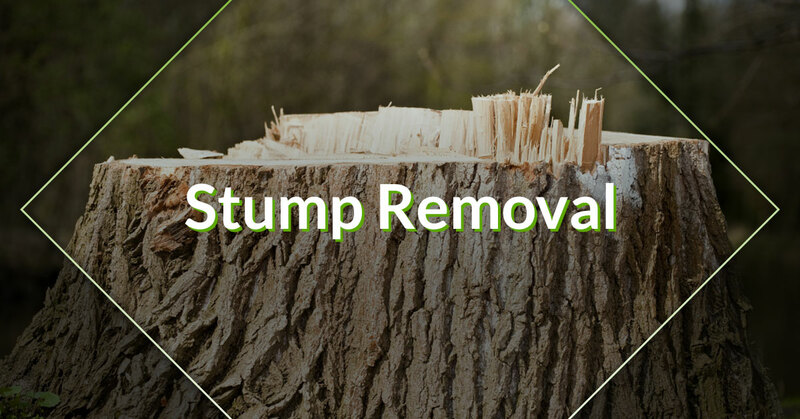 Many people will attempt to remove unsightly stumps themselves, which most commonly results in personal injury, property damage, or irrigation/electrical line damage. Tree stumps, and their removal, should ideally be left for a professional to handle. Location, size, and species are all determining factors in considering stump removal and/or grinding prices. Removing unwanted stumps will enhance the appearance of any landscape and it is also the most cost-effective method for any landscape site prep. You have had a tree removed, but instead of taking the entire root system out, you were left with an ugly stump. If this is an all too familiar story, it’s time to call the experts at J & S Tree Service, Inc. There are quite a few people that try to remove their own stumps when they’re found, but this can definitely result in some unexpected scenarios. As a team of professionals, we know how different trees need to be removed, and we do everything that we can to leave your yard looking incredible. You can feel confident in knowing that our team will provide you with high-quality stump removal. Say goodbye to your ugly stump and hello to J & S Tree Service, Inc. Removing unwanted stumps not only enhances the appearance of your landscape, it is also the most cost-effective method for any landscape site prep. From making mowing easier to mitigating the risk of unwanted pests living in a decaying stump, we are your team of trusted professionals who put you first. 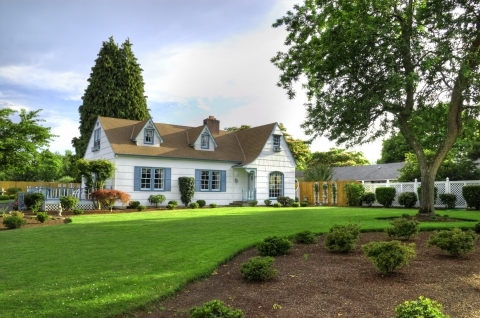 As your local, friendly experts, we treat your property as if it was our own, taking care of everything from grinding your stump to filling the hole, transforming your yard. We believe in superior service each and every time, which is why each and every project that we take on is done so well. No matter the size of your project, we work diligently to ensure a timely removal, with beautiful results that exceed your expectations. Using state-of-the-art equipment and techniques proven to be effective, you can trust us with all your stump removal needs. Location, size, and tree type are all determining factors when considering stump grinding and removal prices. For your estimate, or with any questions you may have, get in touch with us today. When a tree has been removed from your property, there’s a good chance that the tree stump has been left behind. 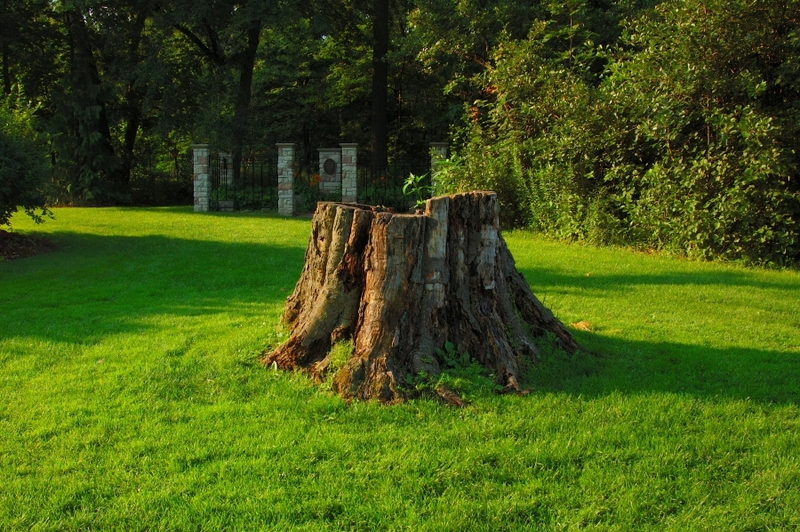 Tree stumps are not only unsightly, but they can be safety hazards for people on your property. 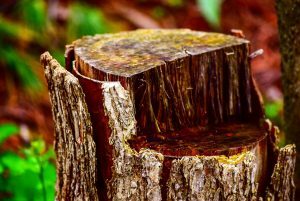 Many homeowners across Chicago choose to remove tree stumps from their property because they are unsightly and can add an ugly aesthetic to the exterior of a home. This is especially important to remember if you plan on selling your home in the future as you’ll want to do everything in your power to make your property look its best for potential buyers. If your backyard or front yard is crowded with trees, bushes, flowers, and tree stumps, you can create a little more space by hiring a tree removal company to get rid of your stumps. This can be super helpful if you have a small yard. Once your tree stumps have been removed, you’ll have more space for things like bird baths, flower gardens, and more. It’s easy to trip over a tree stump. If you have young children in the house who like to play outside or you have guests over every now and then for a dinner party, you may want to consider getting that tree stump in your front yard removed ASAP. As we mentioned above, tree stumps can be a major safety hazard on your property. Most people don’t watch their step when their walking and running across a yard, and when there are tree stumps present, you run the risk of tripping and injuring yourself. Did you know that mowing over a tree stump can cause some serious damage to your lawnmower? If you accidentally hit a tree stump, it will wreak havoc on your mower, so much so that you may need to buy a new one. When you hire a tree removal service to get rid of that tree stump on your property, you won’t have to be overly cautious the next time you mow your grass. At J&S Tree Service, Inc., we specialize in tree stump removal across the Chicagoland area. When you call our tree removal specialists, we’ll schedule a convenient time to visit your property for an inspection before recommending the best treatment option for you. We also offer tree trimming, commercial tree removal, and storm damage services. Need a stump removed? Fill out the form below!